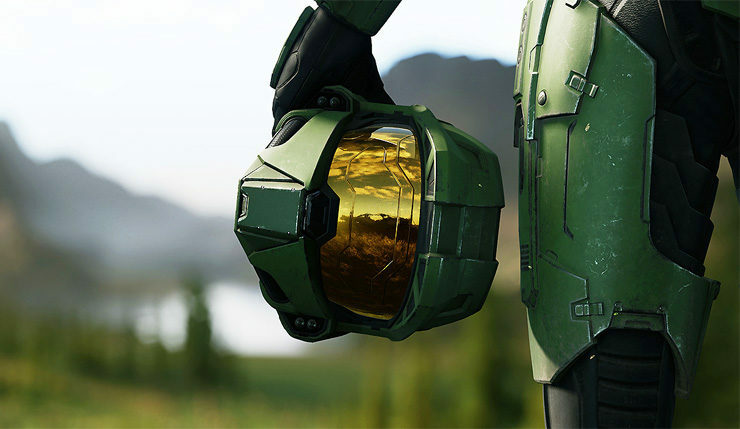 At E3 2018 Microsoft and 343 Industries announced Halo Infinite, but didn’t reveal a whole lot about how the game will actually play. The teaser trailer showed plenty of wide-open natural spaces that looked like they could accommodate a lot of action, so, could the game be going the battle royale route? Other big shooter franchises like Call of Duty and Battlefield have jumped aboard the battle royale bandwagon, so why not Halo? Well, there you go! Honestly, Halo would probably be a pretty good match for battle royale, but you don’t have to chase every trend. Also, Halo Infinite likely won’t arrive until late 2019 – by then, who knows what state the battle royale genre will be in? Maybe it will still be going strong, or perhaps the fad will have passed. Better for Halo to just focus on being Halo. Aside from the fact that it won’t be a BR game, this is all we know about Halo Infinite so far. Halo Infinite is coming to PC and Xbox One.